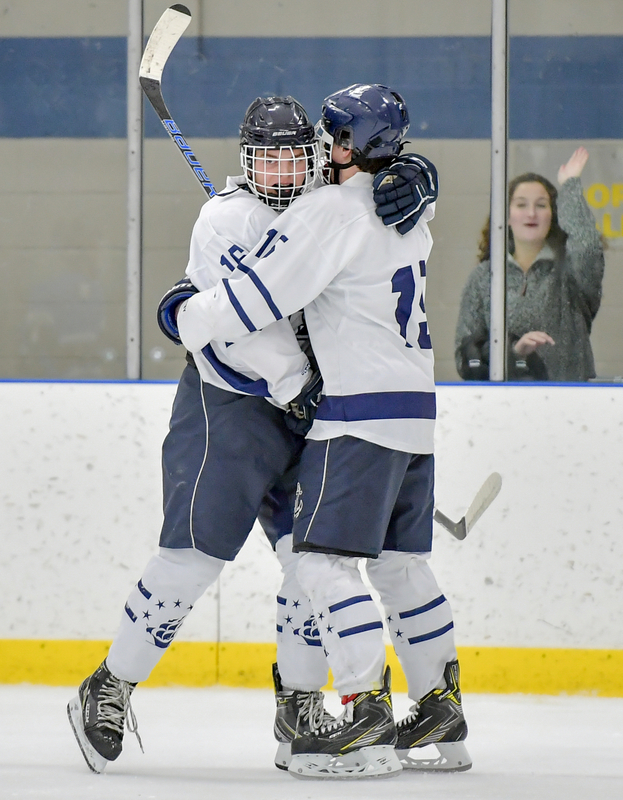 The ice hockey team defeated Cleveland Heights on Sunday, February 3 to wrap up their regular season. The team finishes the season 14-12-2 and 4-6-1 in GCHSHL Red Division play. Cam Slifko had a big day with a pair of goals and an assist. Blake Lori added a goal while Brady Ludewig recorded a pair of assists. Roll Hud!